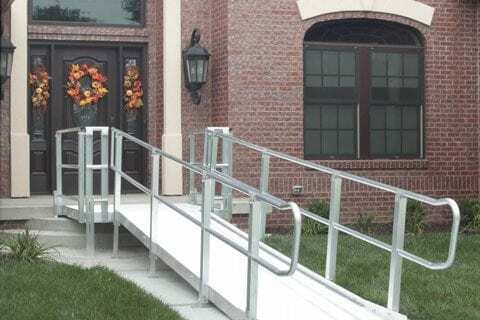 Access Solutions is dedicated to helping you live in a safe and barrier free home and assisting in providing residential accessibility solutions to customers in Kingston and the surrounding area. Our products include wheelchair ramps, stair chair lifts, wheelchair lifts as well as many other residential access solutions and products. 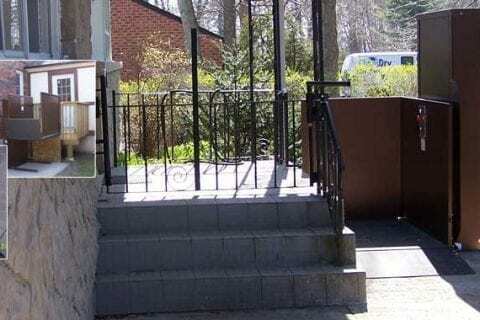 Permanent wheelchair ramps built using wood can enhance curbside appeal and provide safe access to your home. 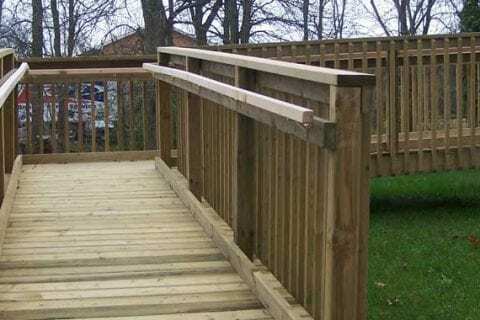 A safe and long lasting alternative to wood wheelchair ramps that requires less maintenance. 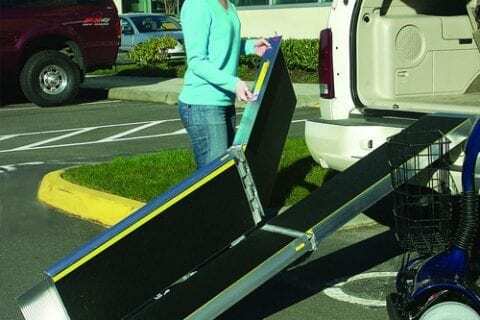 A wide range of temporary and portable wheelchair ramps for easy transport. 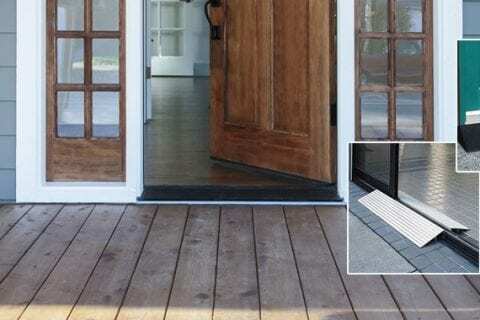 Threshold wheelchair ramp systems and door ramps that minimize the rise between exterior doors and sliding glass doors. 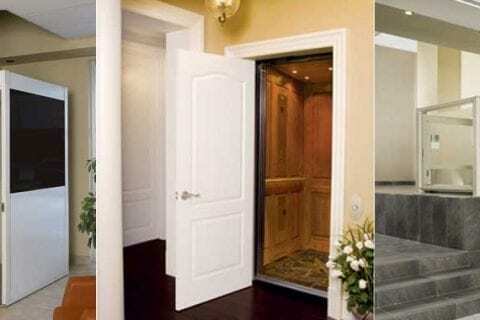 Incline lifts or stair platform lifts enable safe access to multi level homes. 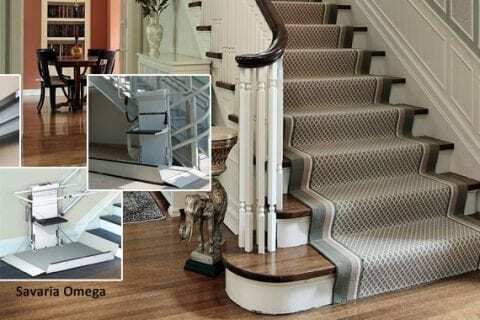 We custom install a wide range of stair chair systems to suit your staircase. 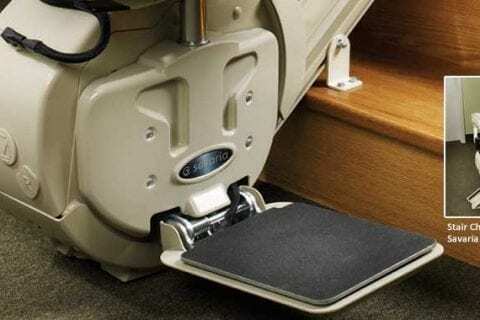 “Porch lifts” can be installed inside or outside to provide access to elevated areas. Enclosed Vertical Platform Lifts can be installed in existing spaces such as deep closets. 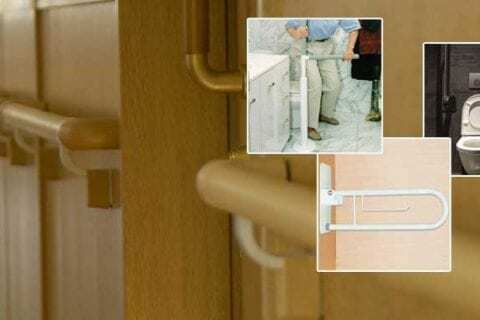 Grab bars and railings located throughout your home can greatly increase your safety. 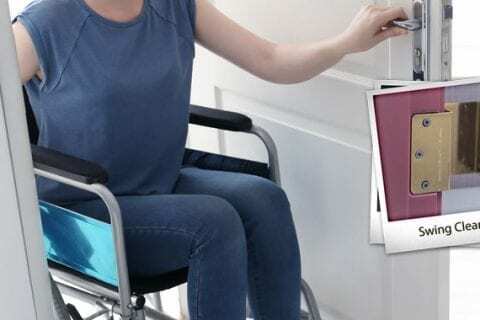 Access Solutions operates in South East Ontario and provides a variety of accessibility services and solutions to help you stay in your home. Choose us because of our reputation for excellence. 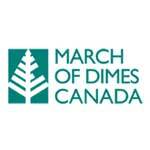 We are referred to you by many community and government organizations geared to help you stay in your home longer. 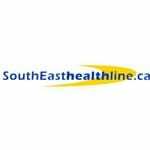 Visit Our Referral Network Page. Your needs for accessibility in your home are individual. 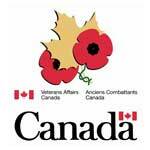 We provide one-on-one free consultations. We are there by your side when you need us, providing 24hr emergency service. We won’t leave you stranded in your own home. We love how our services and products can change our customers lives for the better. Stay in your home longer!